The teenage years are rough. Adolescents are dealing with volatile, changing hormones as their bodies develop and grow, leading to mood swings, irritability, and an intense desire to either fit in with others or very strongly rebel – or, somehow, both. A lot of what teens do is usually just brushed off as a phase or drama, but for some, it’s a starting point for serious depression. Sadly, many parents struggle to successfully tell the difference due to the lack of overall knowledge about mental health – and that’s where it can get dangerous. 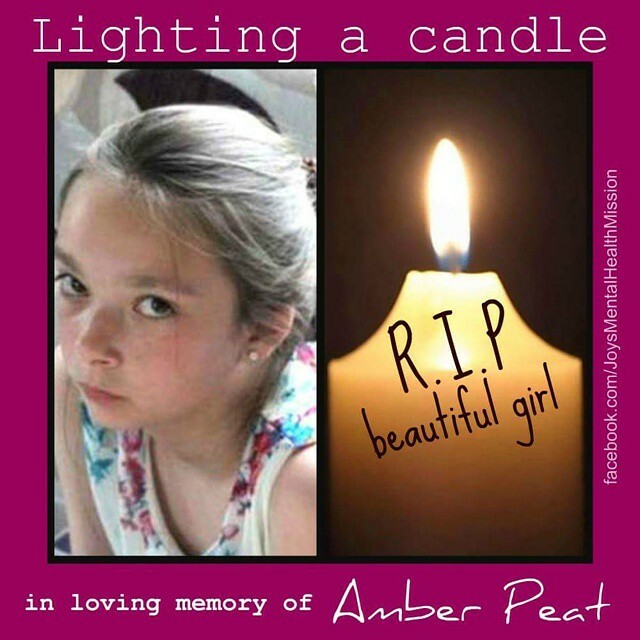 Amber Peat, aged 13 years old, went missing at the end of May in 2015. 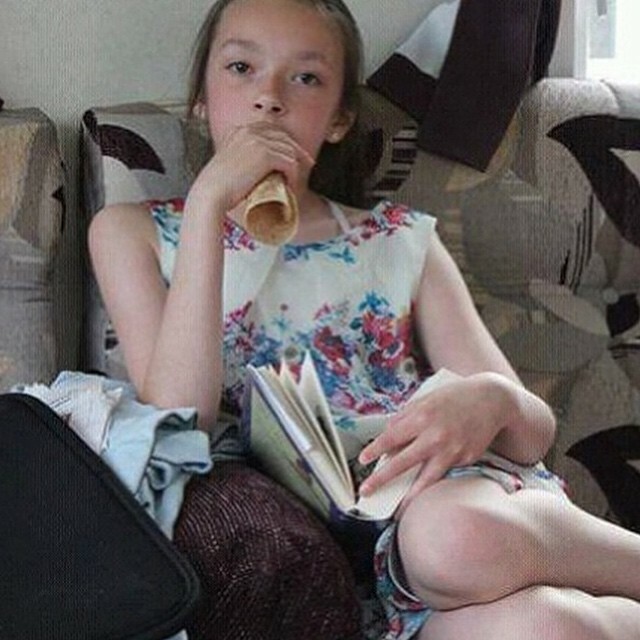 Her parents – a mother and step-father, put in a police report eight hours later, knowing she had run away from home. At the time, they had been out shopping and for a meal and hadn’t known that Amber had gone missing until then. 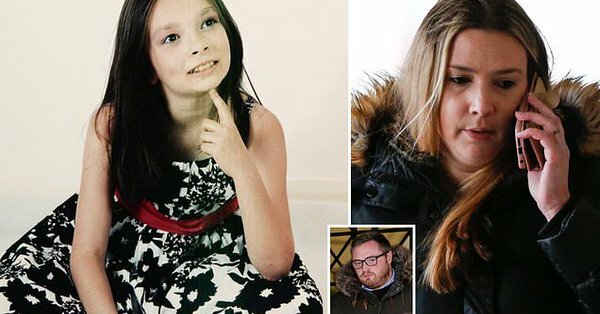 Three days later, on the 2nd of June, Amber was found dead, found with clear evidence indicating that she had passed away from self-strangulation – or, in other words, suicide. 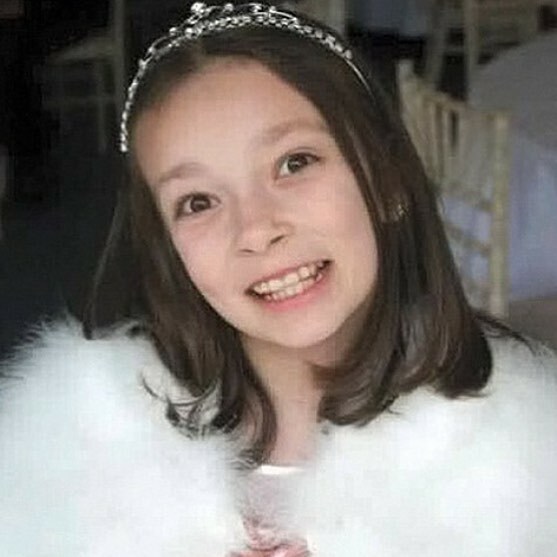 Four years later, an inquest has revealed that Amber’s decision to end her life had not come without fair warning, or without sufficient cry for help. In fact, it was not Amber’s first suicide attempt. Statements from neighbors, classmates, and friends showed that she had been struggling for a while. Just half a year before the tragic event, she attempted to strangle herself while at school, but stopped and was able to be sent home. On top of that, shortly before dying, Amber had written a letter addressed to her mother, one she wrote with the assistance of Sorele Swallow, a youth worker. This written note was meant to inform her mother of a lot of the problems she was facing, meant to be a starting point for the discussion that they had to have about Amber’s growing pains. The letter covered a lot of things, but one of the more heartbreaking sentences discussed involved Amber talking about wanting to be her mother’s “little girl” once more like she used to be. Amber had difficulty fitting into her family along with her siblings, and though she and her mother had a mostly good relationship, she felt she had damaged it with some bad behavior – something she didn’t know how to fix. Amber expressed fear of growing up into an overly serious person who couldn’t be silly, even though she wanted to act her age. Meanwhile, her mom was pregnant and she would soon have a new sibling – something she knew she would have to be more responsible for, and she wasn’t sure she was ready to grow up quite that much. The note ended by saying she wanted things to be how they used to, and how she wanted things to be okay between them. Amber gave the letter to her mother, and her mother’s response was… not the desired one. She laughed at it and did not take it seriously at all, so Amber, discouraged, decided she didn’t want to go down that path anymore. Sadly, this note was not the only cry for help or warning sign of Amber’s plight – there were multiple other cases where if anyone had taken action to help her, she may have found her will to live. However minor the neglect was, Amber certainly was neglected in her home and has said she didn’t feel like she was one of the family. For now, the inquest continues. It will be likely be finished in a month.